Ali VanHoof - skatemorrisburgs jimdo page! 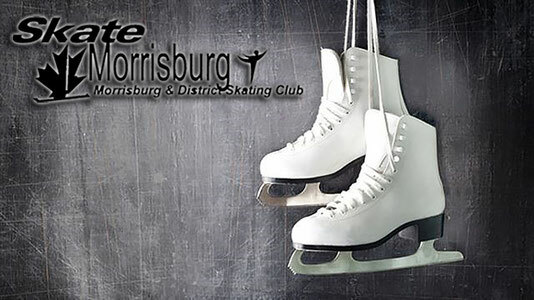 I began skating with the Morrisburg & District Skating Club at the age of 3. I am going into my 6th year of coaching and I have been part of the MDSC coaching team since beginning my coaching career. Through my years of skating I have gained valuable knowledge of the sport of figure skating which has given me the passion to share my love and knowledge for the sport with my skaters. 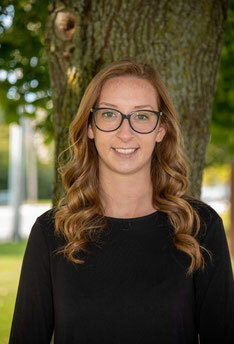 I have recently graduated from Algonquin College and I am now a Licensed Paralegal working at a local law firm. I am excited to begin my new career while continuing my coaching dream with the Morrisburg & District Skating Club. Many challenges will be encountered in the sport of figure skating. I believe that with hard work and dedication every skater can achieve their goals. My goal is to instill my passion for skating into my skaters by motivating them to achieve their personal best while developing self confidence and a desire to learn. Through the love and passion for the sport, every skater will achieve their goals.